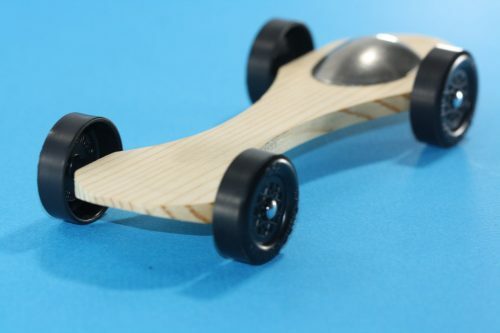 Derby Dust® Router cut CNC bodies are the fastest, lightest weight, and lowest profile designs on the market! 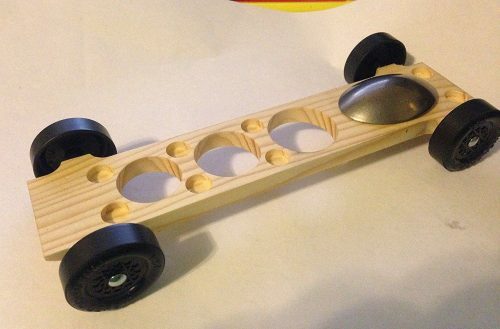 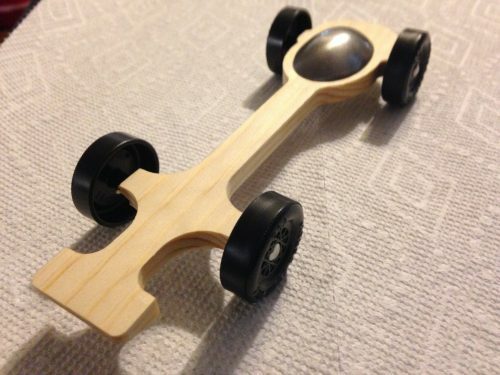 At Derby Dust® we bring many new and exciting designs to Pinewood Derby racing. 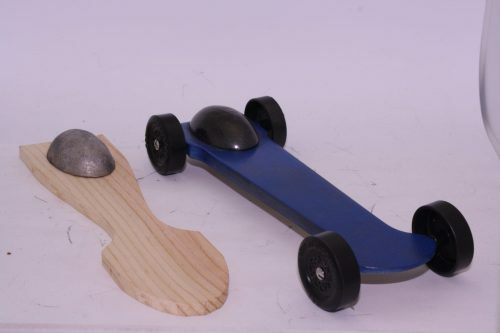 We are utilizing state of the art cnc router and laser computer design technology to create the fastest and lightest cut Pinewood Derby cars. 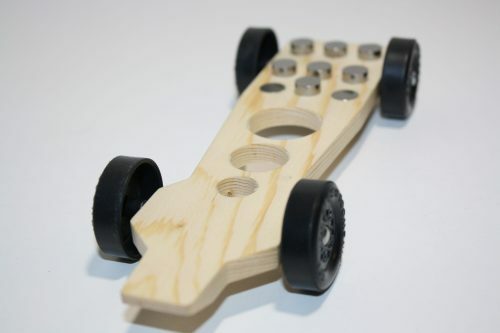 Due to this technology we make competitive designs for any level of racing. 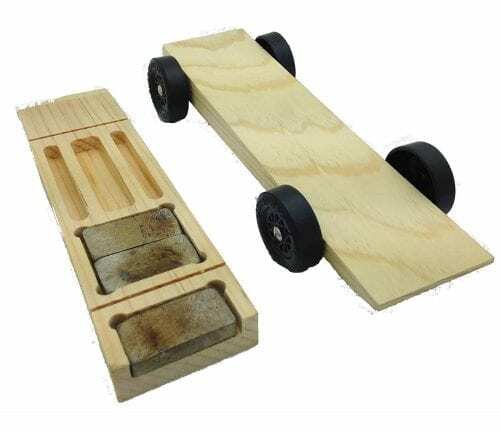 Finally we are providing the look of a do it yourself car. 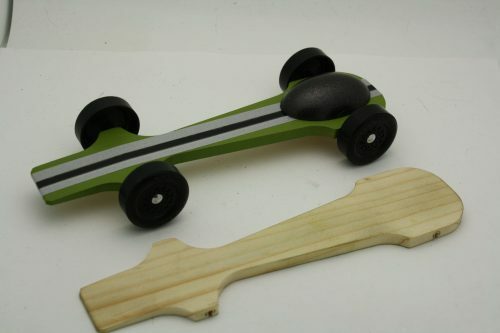 Lightest possible bodies on the market all made from official BSA Pine Blocks. 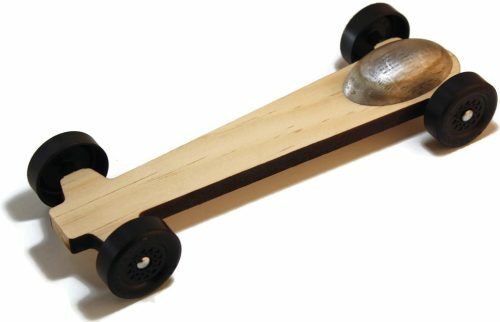 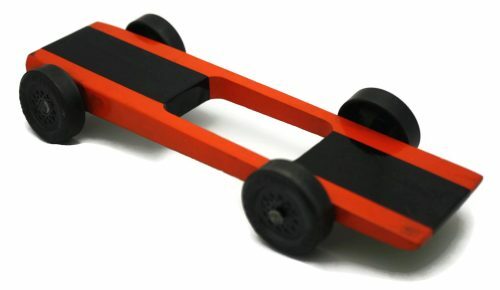 These ultra lite weight bodies come cut and ready for you to make your Champion Pinewood Derby car. 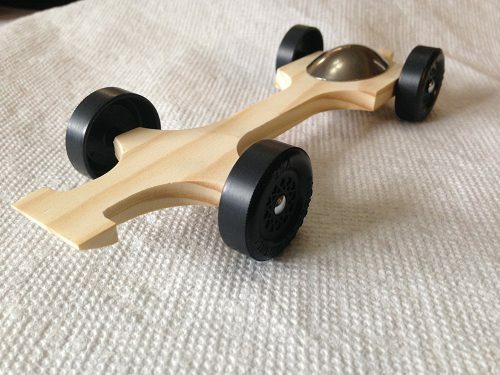 Derby Dust CNC cut bodies are for use in BSA Pinewood Derby, league, Pinecar®, and Awana® races. 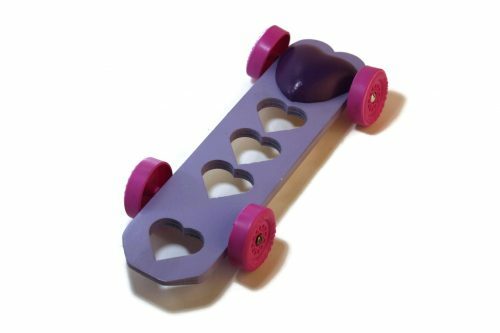 Our unique designs will stand out in the crowd. 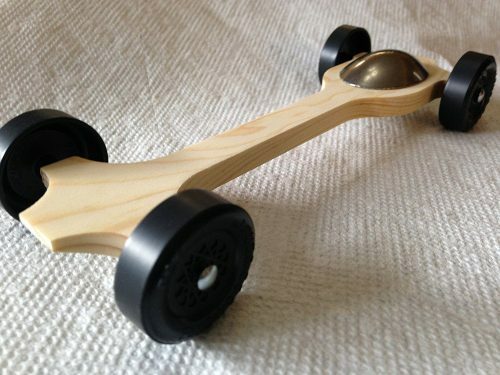 Seems like you will be ready to join the winner’s circle.